Martin Williams has over 25 years of supply experience in the gaming industry. Prior to founding mwce he held executive management positions at TCS and other companies in the leisure industry. Based in London mwce supplies over 500 casinos in more than 20 countries. We offer a full range of casino equipment, for casinos, fun casino operations and also for home use. We work closely with casino designers matching décor with themes, table designs and finishes, fabric panels and banners can link in with the casino design. We supply over 500 casinos in more than 20 countries. 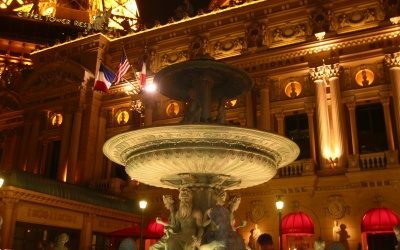 From multinational casino chains and international cruise lines to local players, our customers make us one of the leading suppliers to the casino industry worldwide. 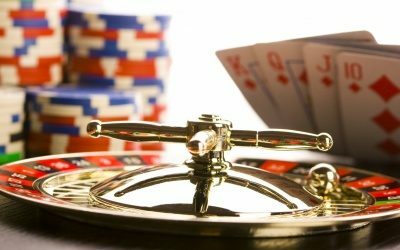 Based in London mwce provides a wide range of casino supplies – including the most successful roulette wheel produced today, playing cards, casino layouts, roulette wheels, gaming tables and chips to over 500 casinos in more than 20 countries. From Macau and Korea, Australia, South Africa, to Europe and the majority of UK casinos. 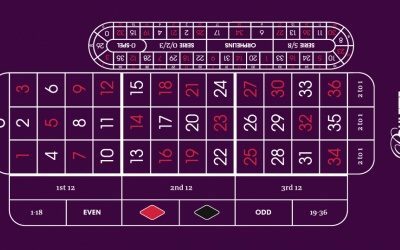 This is exemplified, by our range of casino layouts for Blackjack, roulette, poker and specialised games, the ability to be able to provide a fast and reliable service to customise layouts for individual events, and to provide banners for TV Poker Tournaments, has given the company a unique position in providing casino cloths around the world. 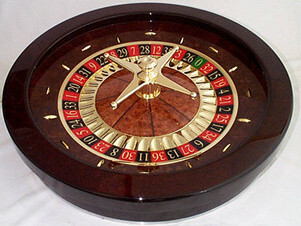 The Martin Williams ‘Delta’ roulette wheel is a quality alternative to the other roulette wheels on the market today. The roulette wheel on offer here is built using the very latest in high precision machine engineering. "There is no point in being a 'me too' company - the product has to be better, or we do not produce it"
795 London Road,West Thurrock, Essex,RM20 3LH.